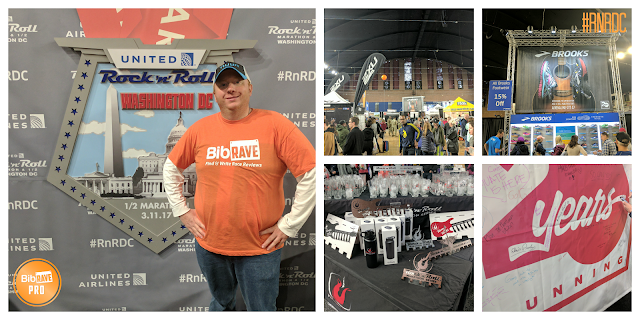 Disclaimer: I received entry into the Rock 'n' Roll DC Half Marathon to review as part of being a BibRave Pro. 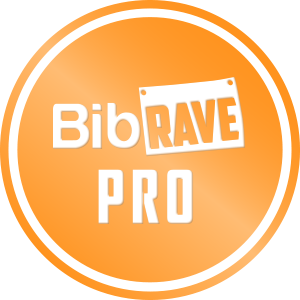 Learn more about becoming a BibRave Pro, and check out BibRave.com to review find and write race reviews! In 2017, the Rock 'n' Roll marathon series is celebrating 20 years running. This also marks the 6th year for the DC races, which started life as Rock 'n' Roll USA, but now simply bares the title of Rock 'n' Roll DC. I ran the course back in 2014, undertrained and in the rain, so I was ready to get a 2nd crack at the course. The expo was held at the DC Armory. The Armory is located right nearby RFK stadium, the location of the finish. There were two days of the expo: a half day on Thursday and a full day on Friday. I think having more than one day for the expo, when all the races were on a single day was a nice benefit. I personally went Friday, just after lunch time. Overall, the expo was well organized. The pick up was very efficient. When you came in, you went downstairs and got your bib, with tables grouped by number. There was an area to adjust your corral, if you felt you should be further forward as well as a short looping video for using the time tag, which is one that loops on your shoe lace, but is a disposable one, so you just loop and stick it together. Then, you went back upstairs and it put you right where you needed to go to get your shirt and gear check bag. One awesome thing that was inside was a $40 coupon for Hello Fresh, a service that gives you everything you need pre-measured to cook at home. I love to cook, so that was a perfect inclusion for me, but I digress. After the t-shirt pickup area, you were out into the expo area. More specifically, they put you in the large Brooks area with the official Rock 'n' Roll Marathon goods. They even now offer their own Rock 'n' Roll Brooks shoes. I'm not a fan of this year's particular design, but I'm a fan of the concept. Brooks also had a spot for you to take a picture, and if you used the hashtag #runhappydc, it would print your picture for you. This was a cool little thing, but it makes me wonder what all may have come out of that little printer box. Since it is the 20th year, the had a giant banner you could sign, since you're a part of it. This was simple, yet cool. The selection around the expo was a pretty good mix with some bigger names. I didn't personally find too many killer deals, but just browsed lightly. Altra did have good deals on open boxed shoes, so if you found something you liked in your sized, they were only $59. I did get my foot taped at the KT Tape booth for free, as the outside of my right foot had been sore lately and scored a FlipBelt, as my Pixel XL is too large to fit well in my Orange Mud HydraQuiver. Overall, I felt the expo was pretty good, but not overly exceptional. Let's start with this: it was cold. Ok, now that we've settled the story of race day, let's move on. With the Metro Rail SafeTracking, there are no early or late openings for special events. Needless to say, this can cause some problems for things in DC. With the fact that Rock 'n' Roll DC having a full marathon, they are able to keep the course open for longer, and therefore start the half marathon later. 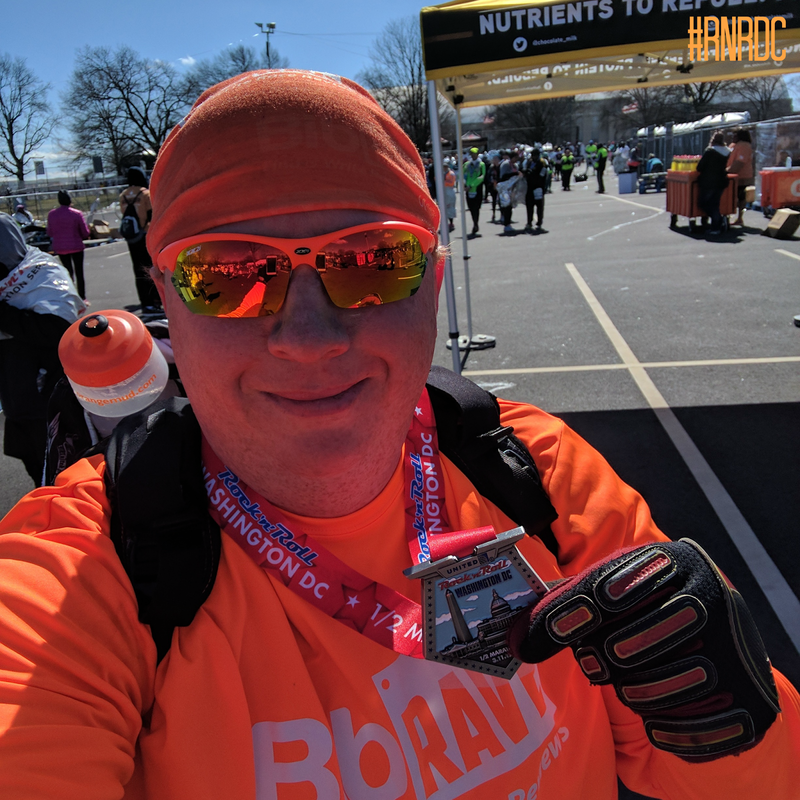 If you were running the full marathon, things were a little trickier than normal, but for myself, the half marathon started at 8:30 am, so I was able to take the metro in. I grabbed the first train at 7:00 am, to ensure myself plenty of time. When I arrived at the Smithsonian stop, the sun was shining bright and there were clear skies on the Mall. There was also a very chilly wind, which I was prepared for. I made my way over to the museums, where there was a line of UPS trucks ready for bag check. I thought this was an awesome way to do it. Trucks were divided based on your last name, so your gear went in, was driven to the finish line, then you'd go find your truck again to get your bag back. I said goodbye to my BibRave hoodie and checked it with the trucks. In the block between the gear check and corrals, there were both bananas (half frozen from the weather, not kidding) and small water bottles. It was nice to be able to grab a quick banana before, since with the travel in and later start time, it put more time between my waking up / eating and the start of the race. I decided to check out the stage and starting line then make my way back to my corral, all the way back in 22. Back in the cheap seats, there weren't really fully walled off corrals, just number posted, so I just moseyed in with everyone else. Frankly, everyone back there wasn't really bothered by it anyway. I love running in DC. Like many cities, there are such different areas to see. The course was largely the same that I had run in 2014, just with a different extra out and back portion that saved running the bridge across to Arlington and back, which probably saved some brutal chilling winds. I felt really good out of the gate, warm enough with my layers and not hot. Early was nice to have my BUFF® thermal bandana to keep the wind off my face. I kept to my 30 - 30 run - walk intervals. I came prepared to warm up, with a carabiner on my Orange Mud Double Barrel HydraQuiver. At around mile 5 I clipped my bandana on my back and at mile 7, I took my Louva sleeves off and clipped them, thanks to the awesome thumb holes which are convenient for wearing and for clipping. Mile 6 holds the hardest part of the course: the hill of Rock Creek. It's a winding hill in NW at the almost half way point. It's also an inspiring part. Every year, the hill is lined with people with American flags. Wear blue: run to remember is there to honor the service and sacrifice of the American military. They have signs honoring those who have lost their lives, as a reminder of their sacrifice, but they're there with their flags and amazing words of encouragement to help get you up that hill. Once you reach the top, you're reward with some flat course and the knowledge that you're on the homeward half of the half. Another nice part of the course is that near the end, you're running straight back towards the capital, before turning away to get to RFK stadium and the finish. I actually made a friend, Lucy, in the last couple miles. We chatted a bit, she too is a comic book geek, and it was her first year in the DC area. At the very end, she had a little more sprint left in the tank than me, but after the finish, was able to high five. I was actually feeling good toward the end, so was able to push myself a little bit harder. I actually had one of my fastest splits in the last mile. The on course entertainment was pretty good. There was definitely more than I remember than 2014 in the rain, but it still felt dead during the middle portion of the course. The one thing I think they could do to better the on course entertainment would be to run speakers out in either direction from the stage, extending the music on those portions of the course a little more. I'm not sure how technically feasible that may be, especially if there are crossroads, but it would be nice to make the most of the stages you have. I have to say my favorite was the band playing Come on Eileen, perfectly times as I ran up in my kilt. The course takes you on a nice tour of a portion of DC. 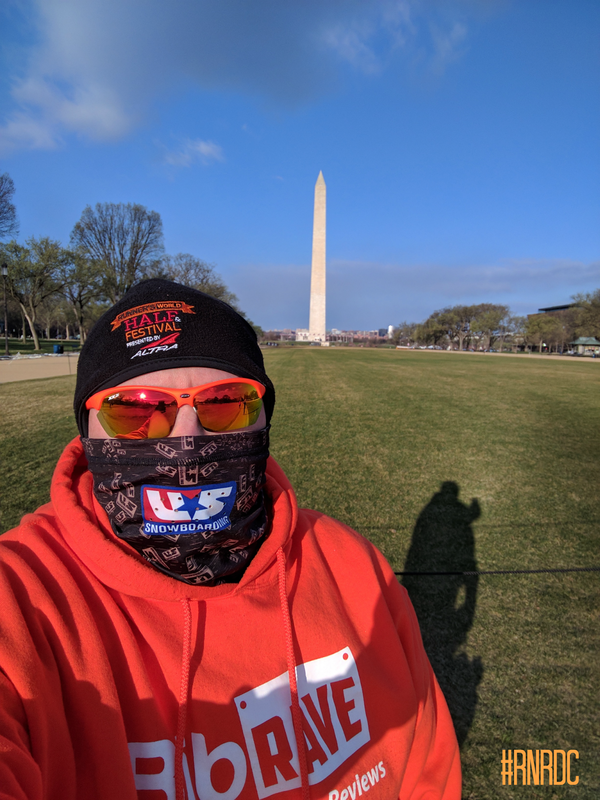 You get to start with the museums and monuments, head up the river, see areas of NW like Adams Morgan and running through Howard University, get a view running toward the Capital and then finish up down at the Armory and RFK stadium. I really enjoy the course. 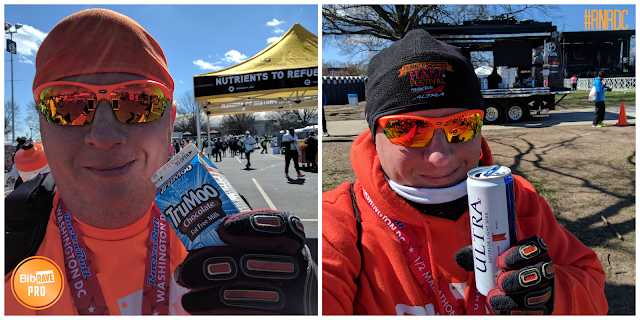 It's a good one to pair with some other DC races to see the city on your two running feet. 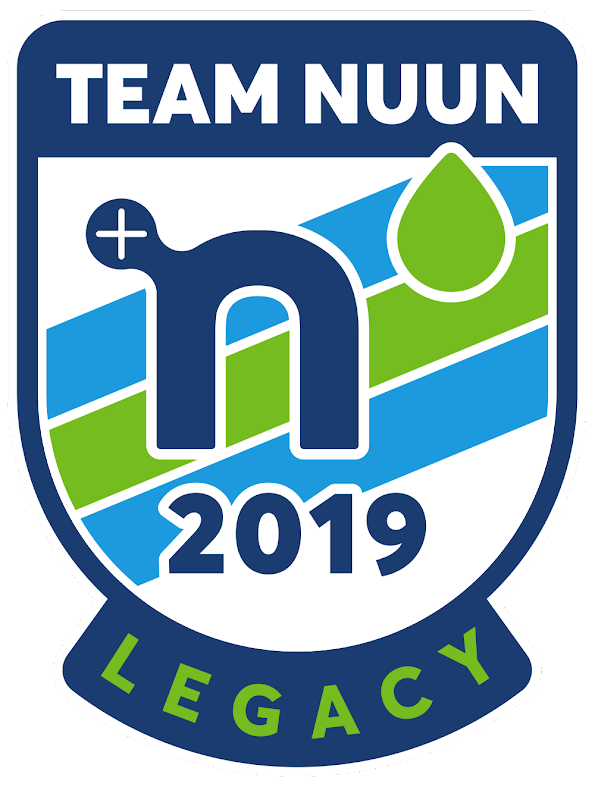 The marathon has a tighter time limit, but the half was given 4 hours, which is a fair bit of time for a race, making this more accessible to runners of all levels. My official time was 3:16:33. Not as nice as I had hoped for, but not bad, all things considered. Rock 'n' Roll gives you a fairly comprehensive results page. It includes the standards like your time, placements, and splits, but also more like some charts of your data, links to your photos, badges you "earned", and an "assesment". 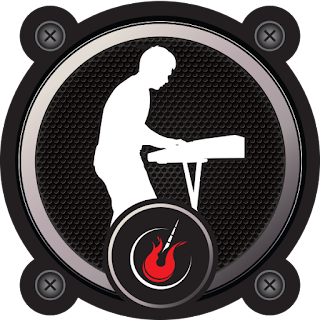 Mine says I'm a keyboardist, though not sure what that's supposed to mean. One of the best thing about Rock 'n' Roll marathons is the post race concert. They get some good bands and always go for a bigger name headliner. For DC, they had The Family Stone. I'd like to tell you how they were, but I didn't get a chance to see them. With the half starting later, I got to the finish line as they were performing. I did get to hear a portion of their playing, but until I got my medal photo, banana, chocolate milk, and my check bag, they were already finished. It was a little bit of a bummer, but I think the timing was fair. If they races had all started at same time, I would have had an hour and a half of music, so I have no hard feelings. It's just a side affect of the Metro SafeTrack. 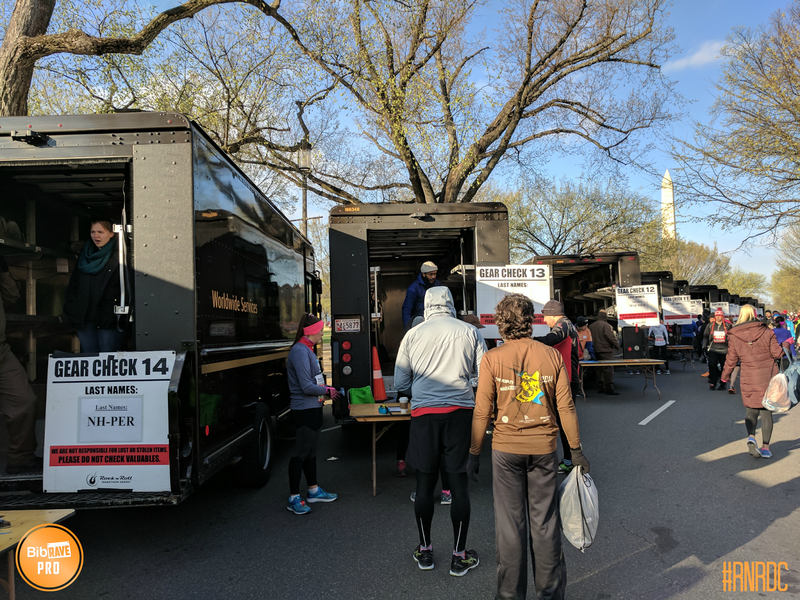 In addition to your free snacks and your free beer, you had several food trucks lined up ready to serve your runger. I opted for a quick slice of pizza before heading to the metro. I had a good time, but even with my BibRave hoodie, I was ready to head to warmer places. Early March is a tough time in DC when it comes to weather. There's a lot of variation, evident by the 70° - 20°F swing we had in the week. In the two times I've run this race, I haven't had great luck: chilly and rainy one year and downright cold this year. Even with that, this is still a great race. I love the course for the diverse parts of DC you get to see. Rock 'n' Roll puts on a well organized race with a great course. If you don't mind the dice throw that is the weather, I suggest seeing DC via this race. 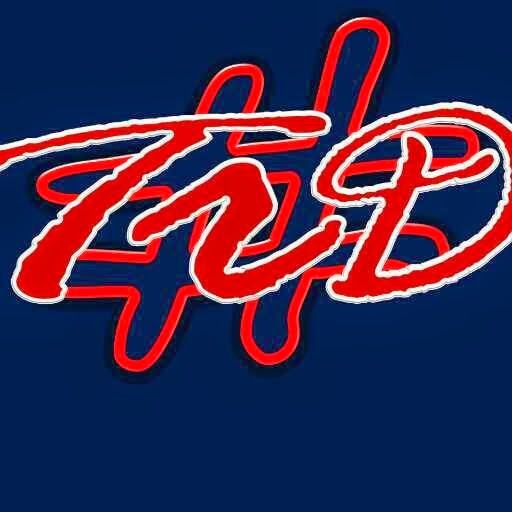 Be sure to check out my review on BibRave.com and leave your own review for this race or any you've done! 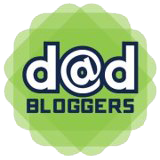 So, here’s the full breakdown of how I geared up. It was calling for ~28 for most of the race and a wind chill dropping it to feeling like 14/15. I am a slower runner, so don’t necessarily generate as much heat maybe as faster runners, but I do warm up as I got. On top I had a tech t-shirt and a tech long sleeve on top of it. The long sleeve was a little thinner than some, so I also opted for my Louva arm sleeves under. Added benefit, these have thumb holes, so it covered any gap of sleeve to glove (which I also had gloves). On bottom, I had a kilt plus my 2XU thermal compression tights. I went with these over compression socks, just to not have any gap between for the wind (which was my main concern. Warmth wise, other than waiting around before, I could have probably been ok with socks or normal tights, but I never got too warm in these either. For my head, I work a full BUFF on top and had a thermal BUFF bandana over my face. This worked really well for before, because the wind was like ice on the skin when waiting, but while I ran, I mostly kept it around my neck until I took a walk break then pulled it back up. I kept it until about mile 5 when I then clipped it onto my pack on my back (Orange Mud Hydraquiver). I took off the arm sleeves about halfway through and was fine the rest of my race as is. My main concern with my choices was the wind more than anything because of the wind chill factor they called for, but lucked out that on course, there wasn’t much wind. Overall, I was never too warm, but might have been able to go slightly less as well.